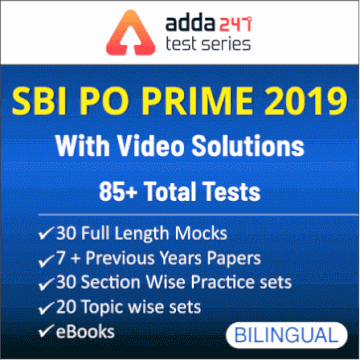 Adda247 has always demonstrated it's extensive engrossment and responsibility as an educational platform to provide the students with best of the study materials online as well as offline. 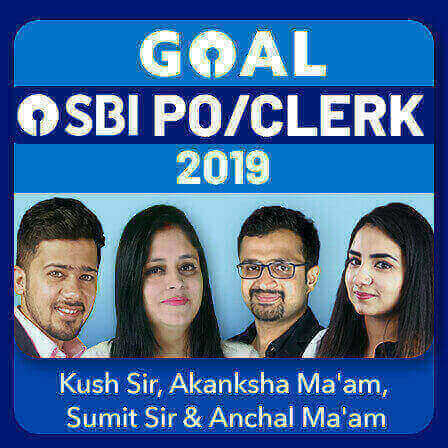 Your trust and faith in us will always encourage us to do more and more for you and your bright future. 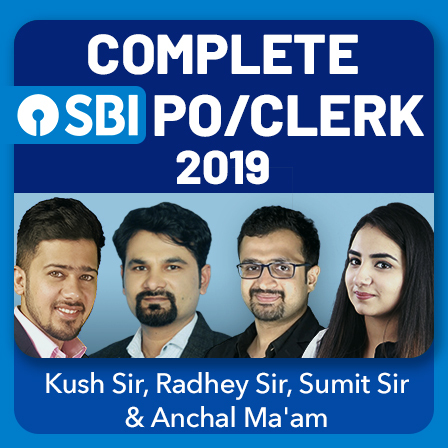 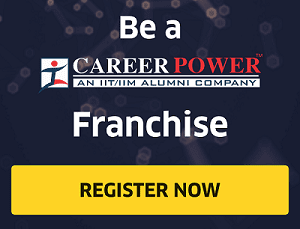 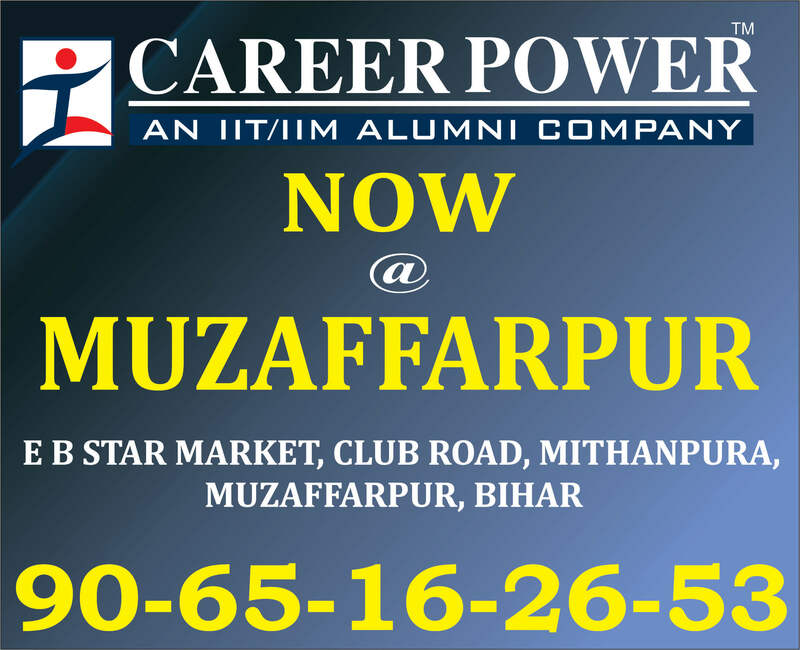 We will make every possible effort to reach out to you and make every crucial study material available to you to let you make a headway in your career with a government job. 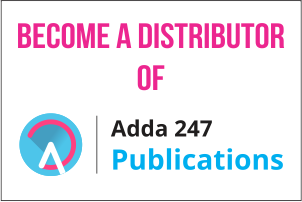 Yes, students, to make your reach to us easier to you all, Adda247 is now on Instagram, Telegram, Twitter, Facebook, and Youtube. 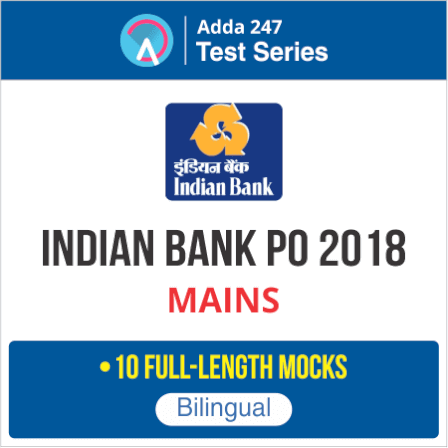 Now you can learn even while surfing through these social networking sites with Adda247 by following us on Instagram/ Twitter, liking us on Facebook, subscribing to Adda247 Youtube Channel, and joining the official Telegram group of Bankersadda/SSCadda/Adda247. 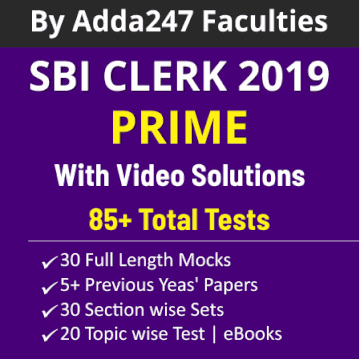 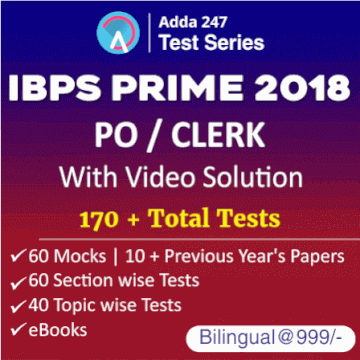 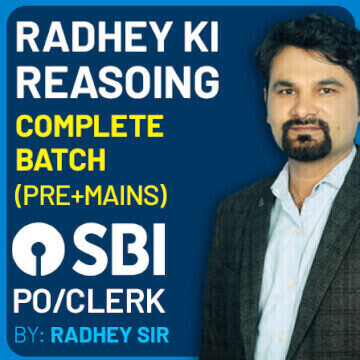 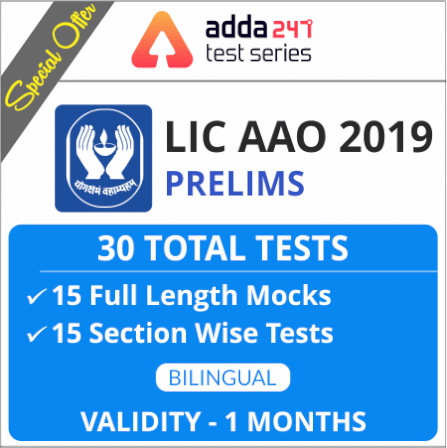 We have been receiving many queries from aspirants related to new books launched by Adda247 Publications and Test Series for various competitive exams and Now we have launched Adda247 Books & Test Series Telegram Channel to provide our readers and followers with latest updates regarding study and practice material provided by Adda247 for various exams.